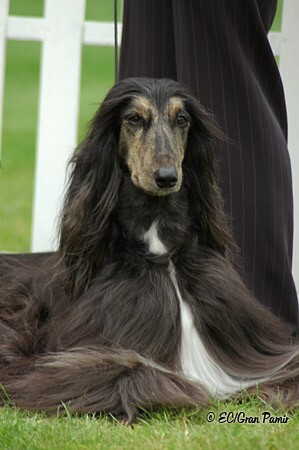 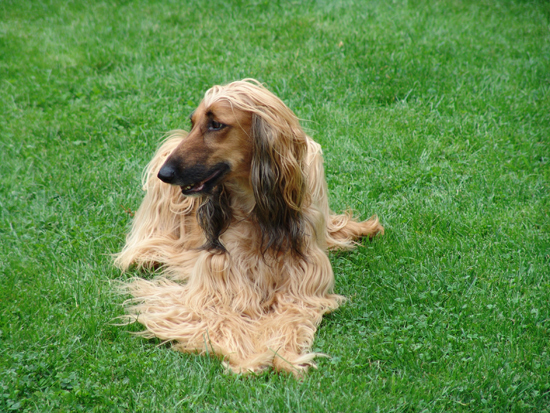 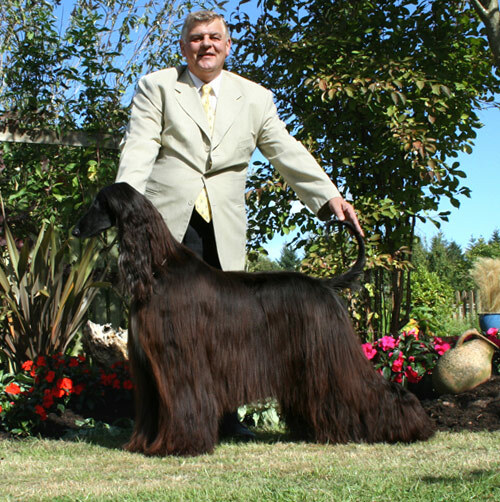 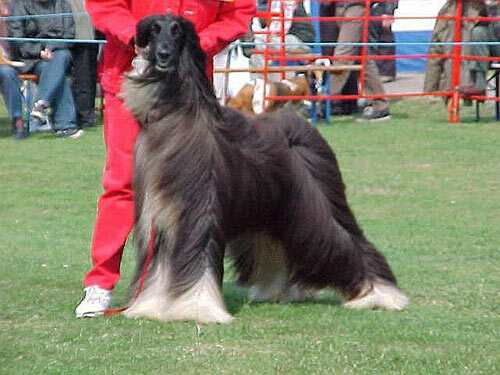 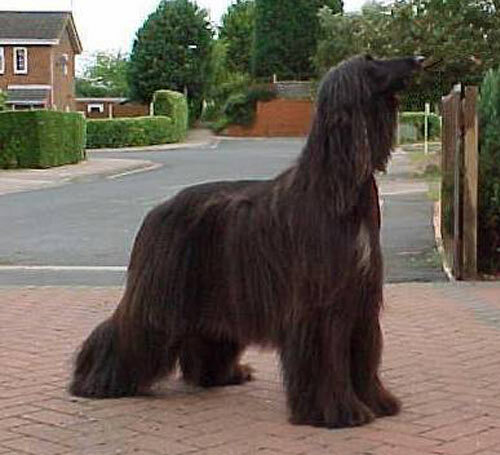 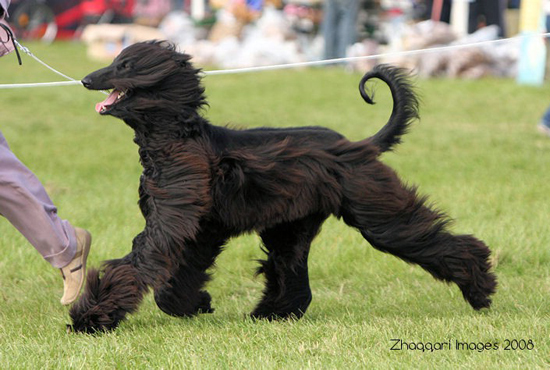 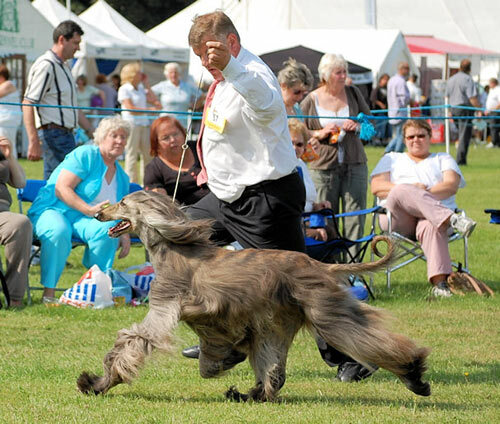 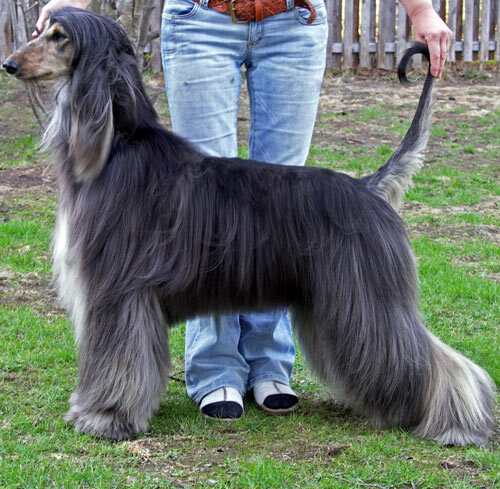 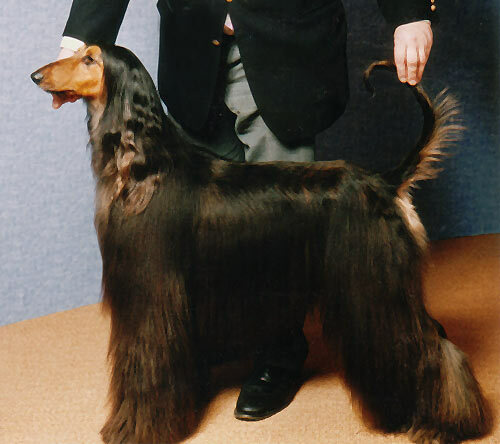 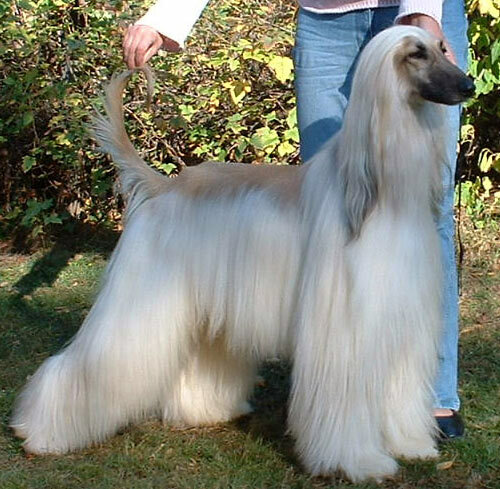 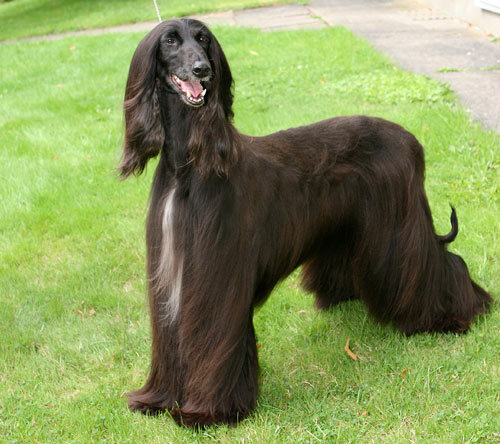 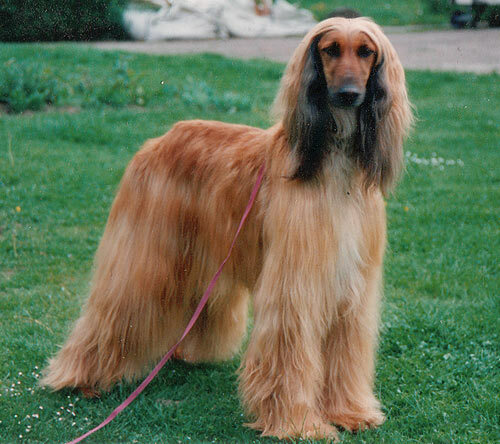 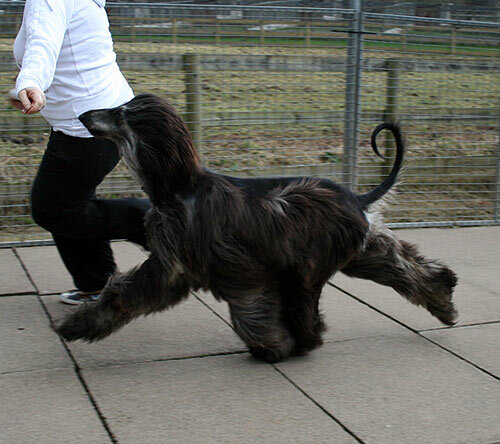 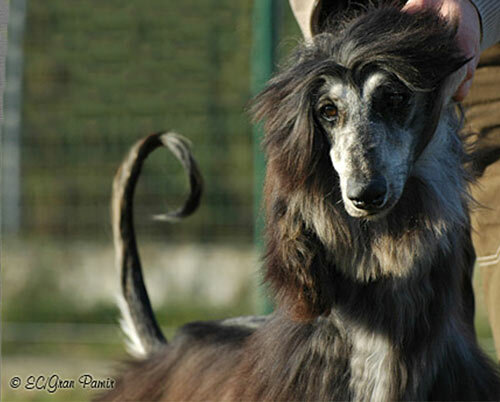 A partial list of Afghan Hounds from Altside. 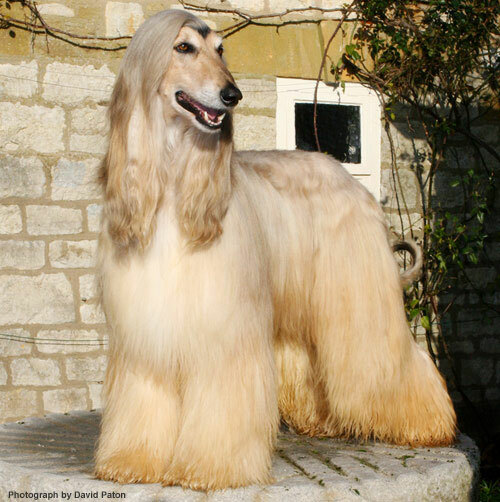 (She will be making her debut in 2008, Click HERE or view our news page for more information. 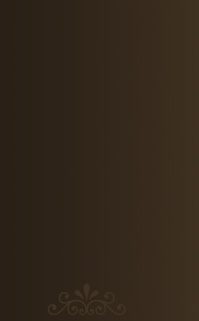 Click the photo's below for a larger view.